Make your wedding dreams complete with a custom photo book. 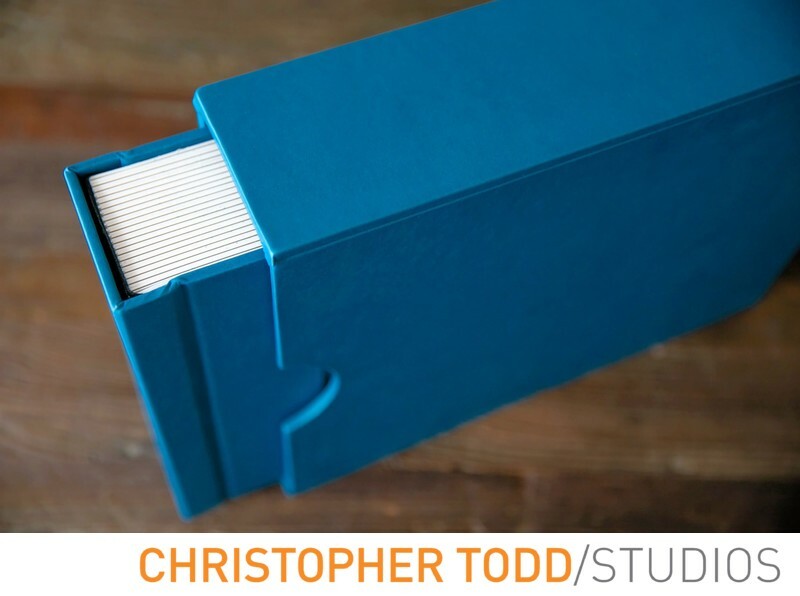 Christopher Todd Studios offers custom albums designed to fit your style. The best way to relive your big day over and over is through an album. Your photo book becomes an instant heirloom to be passed on to future generations. We design all books in our Orange County studio. The books are then handmade in Italy with the finest materials. Location: 211 E. Columbine Ave, Ste D, Santa Ana, CA 92707. 1/80; f/2.8; ISO 500; 50.0 mm.